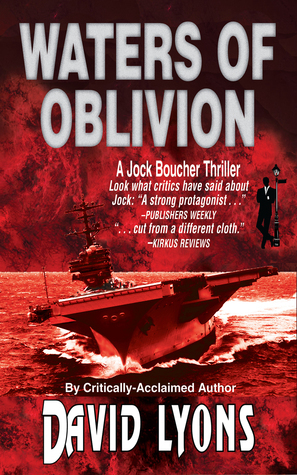 Having not read any of the other books in the Jock Boucher series, I was very excited to see what this thriller suspense novel would bring to the genre and I was not disappointed. Waters of Oblivion fits well amongst thriller offerings from Clive Cussler, James Patterson and Tom Clancy; there is plenty of action and adventure that simply pours of the page and seems to surround you as you flick through the pages of this novel. The strong military elements are a really nice touch in this book, carving out a little niche almost within the thriller suspense and even action adventure genre. There are plenty of things about this novel that keep you engaged as a reader and don’t feel like they are merely recycled from other books, or a carbon copy of other authors’ work with the names changed. The pace of this book was perfectly pitched, fast and full of action it keeps you on the edge of your seat from the opening page. 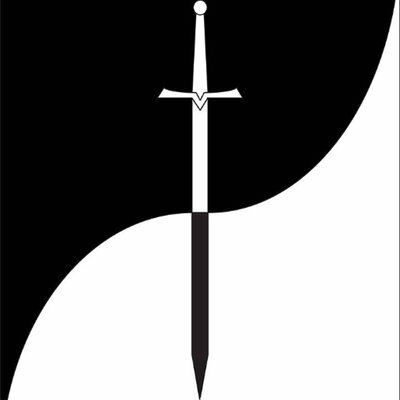 The characters are well formed and the small references to relationships give the impression that this has series has been extremely well-formed in the two books that come before Waters of Oblivion. Jock Boucher is a very likeable character and very easy for the reader to relate to. He is not so much the James Bourne figure that we are so used to seeing rehashed in this format, but something different and really quite refreshing. The minor characters are really well written as well and not merely plot devices thrown in so that there are more names to flesh out the novel. This book is a great read and wonderful addition to any thriller suspense fan’s library, it’s almost cinematic in the writing style and you feel like you are at the heart of the action instead of watching from outside of it.